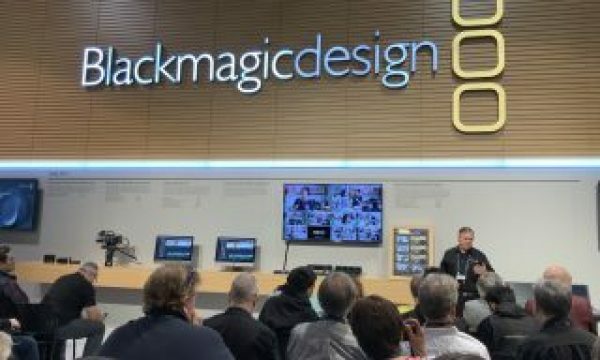 Blackmagic Design’s DaVinci Resolve 15 is still in public beta but that hasn’t stopped people from using it. I had to pull AAFs from an Avid project the other day that would be graded in Resolve 15. 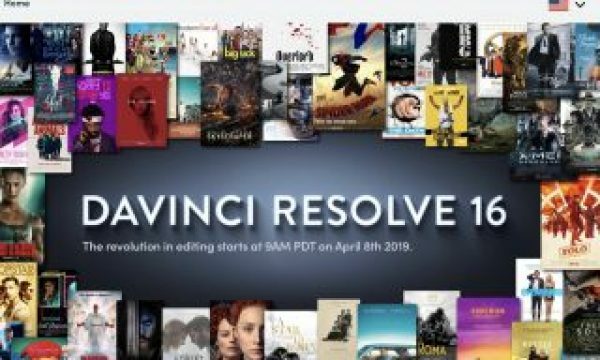 There is discussion all around Twitter about Resolve 15. And I began my first ever, paid, creative editorial edit in Resolve. Today is beginning an actual, real deal, paying client edit in @Blackmagic_News #Resolve 15. Yep, the beta. I’m excited about it. With that I thought it was time to once again update my handy, printable, 8.5 x 11 keyboard cheatsheet. And why keep that to myself? Just as I did with Resolve 12 and Resolve 14 I’m posting it here for free. The full rez jpeg is below. 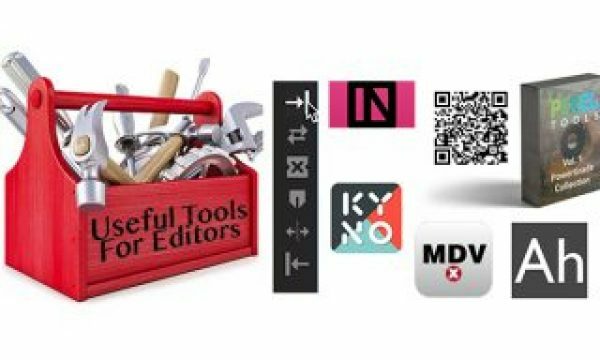 And since I’m doing an webinar in July on craft editing in Resolve this is a timely post! With each new update to Resolve the menus have changed. New submenus and commands have been added to existing menus and new menus themselves have been added as well. I’ve always found that creating these little cheatsheets and printing them out on a piece of paper is my favorite way of learning a new NLE. Resolve has a lot of keyboard shortcuts and unlike Adobe Premiere Pro they aren’t buried deep in the keyboard settings, but rather right there in the menus. Hopefully seeing them right in front of you can help learn them. It works for me. This cheatsheet focuses on the creative editorial tools so there are some menus missing, like the Fusion and Fairlight menus. I’ve tried to expand the submenus of most columns but there are a few that aren’t really relevant to creative editorial that I did not include. My apologies if this one seems a bit sloppier than those in the past as I pounded this one out rather quickly. It tried some arrows in this one and placed some submenus at the bottom. It shouldn’t be too hard to figure out. Digging into this paid edit job on Resolve makes me want to create my own custom keyboard mapping in keeping with the Keyboard Manifesto and really tailoring the keyboard to how I like to work. 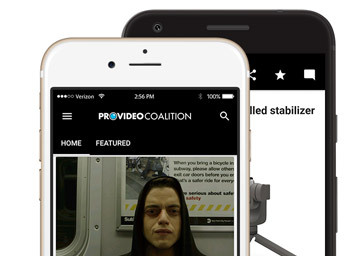 Resolve doesn’t reinvent the editing wheel like Final Cut Pro X did so it should work. As I have tried to do this I’ve found the Resolve keyboard mapping tool to be … not very good. Putting aside how long it takes to sometimes load the keyboard mapping (Pro Tip: don’t close the Resolve > Preferences > User on the Keyboard Mapping panel as you might think Resolve has crashed next time you open the preferences) I just can’t get some commands to map. My first go-to mapping on a new NLE is to map the timeline zoom in to F12 and zoom out to F11. Pretty simple. It took a few tries to get this to take. 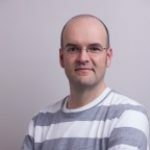 It probably has something to do with the GLOBAL vs. local mapping that is possible between the different Resolve pages. It’s nice that you can change keyboard shortcuts on both a global level throughout the whole program and on a local level per page. Another example is the Go To command, as in Go To IN or Go To OUT … something you do hundreds or thousands of times in an edit. If you begin with a Resolve mapping preset and want to go Avid-like the Q and W will be changed. Be default Q is mapped to toggle between the Source/Timelne Viewer and W is mapped to Dynamic Trimming mode. That’s great until you go to the keyboard mapping tool and type “go to” in an effort to change it. “Go to” isn’t recognized in a keyboard search since go to appears under Playback menu and the actual go to IN and OUT command is only searchable by IN or OUT and not go to when you’re in the Keyboard Mapping tool. The key in this case would of course be to begin with the Media Composer preset but then you have to search through the commands again to get some of the key Resolve features back like its unique Dynamic Trimming operations as that mode goes unmapped in the Media Composer preset that is included. Yes that would be an argument for just sticking with the default Resolve mapping but I am convinced that it can be better. This is a minor thing sure but it’s often these simple, unexpected behaviors that happen when trying to transition from one NLE to another that offers up a roadblock. A lot of mapping a new NLE keyboard is trial and error. To find the right thing you’re looking for is something a visual keyboard mapper would solve. 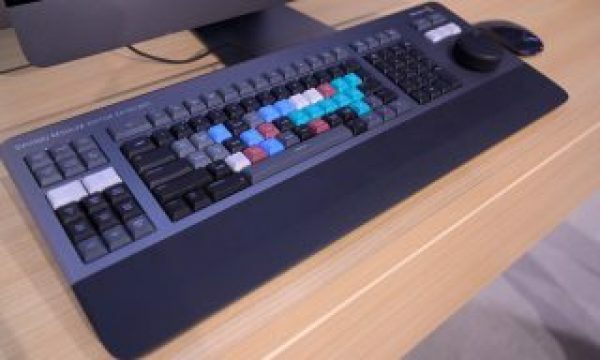 The custom keyboard is such a personal thing to many editors that easy keyboard mapping is one of the first things many look for when switching to a new NLE. One of my top feature requests for Resolve would have to be a visual keyboard mapping tool. Using a text-based remapper like this is just a tedious chore that it never really gets done. While I had made my Keyboard Manifesto mapping in Premiere long before its visual keyboard mapping tool came along in 2016 the level of detail that came along with that tool led me to map my PPro keyboard much deeper than it had been and discover a ton of great features that I didn’t use. 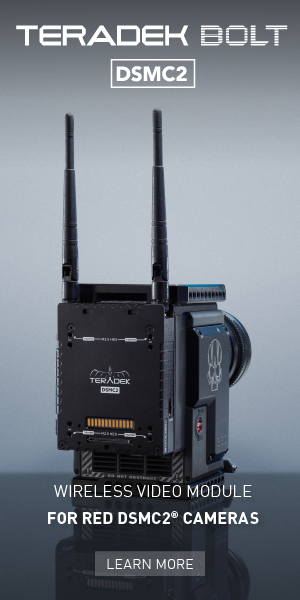 Oh how I hope that DaVinci’s engineers can do something similar for Resolve. 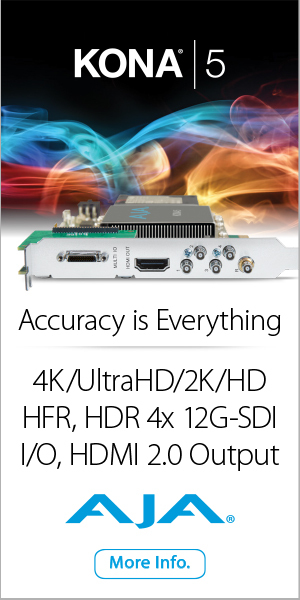 They probably get tired of me asking about this at NAB. This job in Resolve 15 is going well. 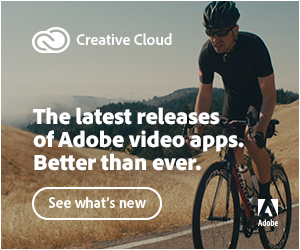 It’s not a big jump from Adobe Premiere Pro and should be easily picked up by Media Composer editors too. As always there is a lot to like as well as things you’ll discover that is missing. 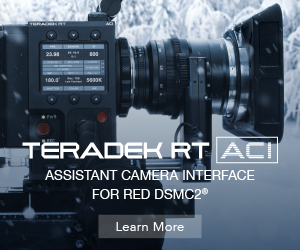 I’m going to be doing a Moviola webinar about just this topic on July 24 so sign up for a reminder and join us for the discussion. It’ll be a lot more detail than I have focused on here but I did tweet a few things already. The metadata capabilities of Resolve is fantastic. Better than that is the ability to USE that metadata data any apply it to a custom clip name in a batch process. So useful. Not to like in #resolve15 beta? What the heck is happening here why I try to delete some empty tracks in this timeline? This was a tricky thing in that I couldn’t delete timeline tracks like I wanted to. Come to find out it was user error on my part as a multicam timeline is different than a regular timeline. Who knew!? Tracks are linked. When you delete all empty nothing is happening because you have something in video1 video2 audio3 when you hit delete audio track 1 it will also delete video track 1. The tracks are essentially angles in a multicam clip. So when you delete a V track, it’s deleting the V angle and the corresponding A track for that angle. I’ll check it out anyway when I get to a system but I think that’s what happening. It’s great when you get some help from one of the developers of the tool you’re tweeting about. Hopefully you’ll find these cheatsheets useful if you’re learning to edit with Resolve. As mentioned above they are geared toward creative editing so some of the menus and submenus are missing if they aren’t as related to editing. After the last cheatsheet I made someone messaged me and complained that all menus weren’t included in this free thing. If you find that a problem this time don’t bother messaging me … go and make your own. I’ll be happy to post it here with these as well! Click here to access the full resolution version of cheatsheet 1 that includes the File, Edit, Trim, Workspace, Playback and timeline clip contextual submenu. Once the full version has loaded you can right+click and save image, or drag it off to your own computer. Click here to access the full resolution version of cheatsheet 2 that includes the Timeline, Clip, Mark and View menus. Google Podcasts app: They got it 99% right this time.